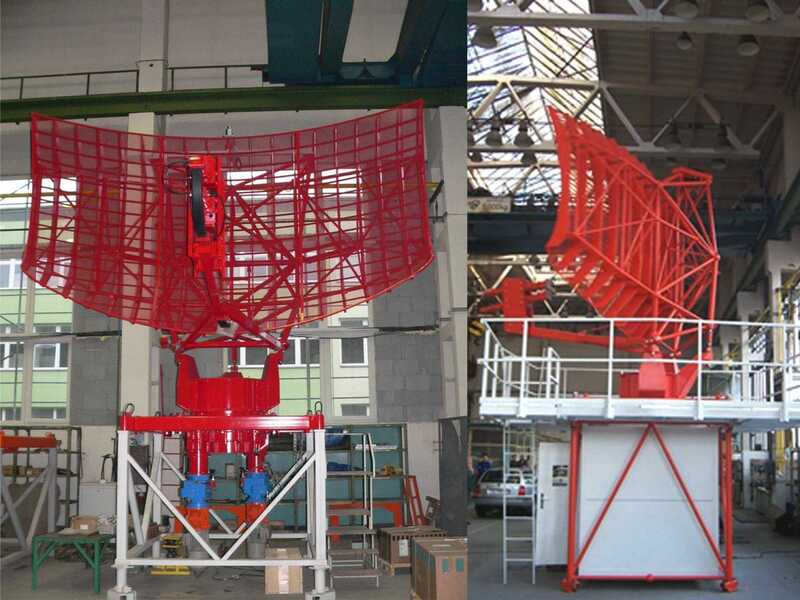 Airport antenna / VHF - RAMET A.S.
Runways, Taxiways - Ground Support > Air traffic control > RAMET A.S.
Main part of our production focuses on design, development and manufacturing of antennas and other mechanical parts used within the ATC systems. 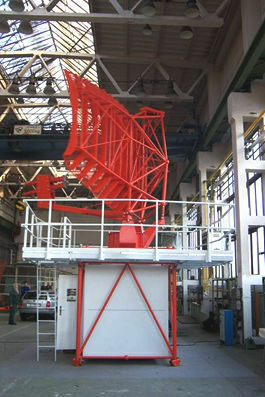 Our company has a long tradition in antenna production and design, we posses own unique technology and also a far-field antenna range for antenna measuring and testing. 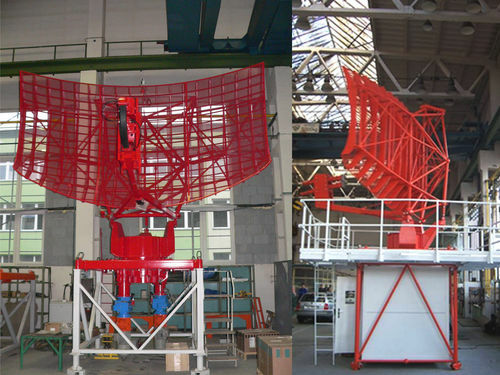 Our antennas and mechanical equipment are used by first-class ATC system suppliers worldwide.